Sometime in November, or commonly as early as October, Christmas songs are heard in shopping malls, in discount stores, on the radio, on TV, and through all manner of electronic devices. The secular form of Christmas is characterized by its own music, just like the religious seasons of Advent and Christmas have their own hymns and carols. 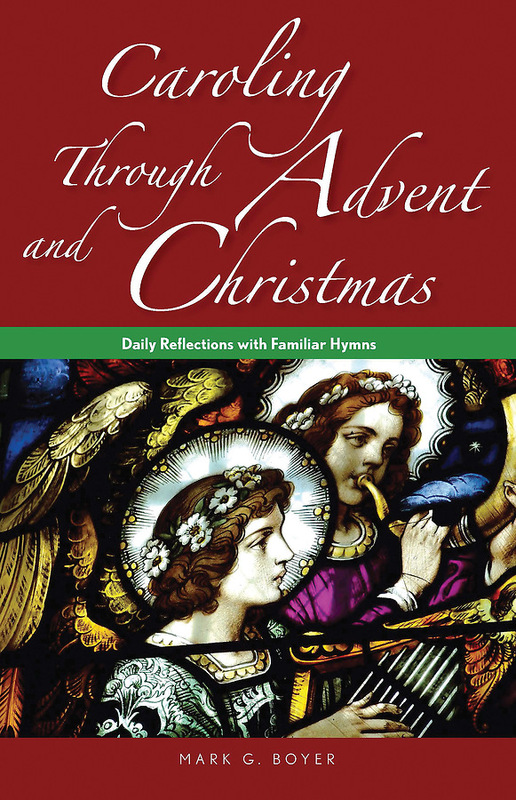 Revisit these tunes and focus your faith this year with reflections that connect the daily Advent and Christmas readings from the Lectionary to religious hymns and carols sung throughout the season. Unlike any other Advent devotional you've ever read, this book unites our preparations and celebrations with a faith as old as song.